Automatic! Nice Import! Power windows and locks. 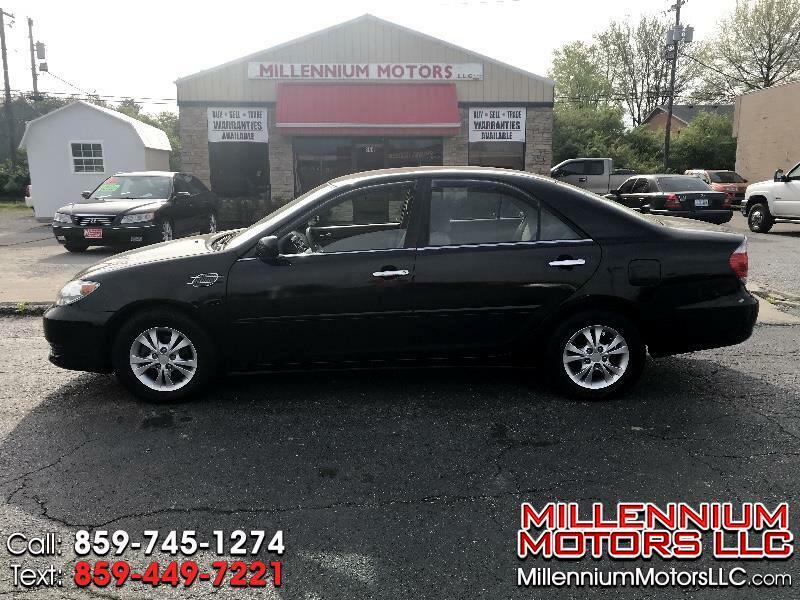 Visit Millennium Motors LLC online at www.MillenniumMotorsLLC.com to see more pictures of this vehicle or call us at 859-745-1274 today to schedule your test drive. We proudly serve Winchester, Lexington, Richmond, and all Eastern Kentucky towns and counties. Get pre-approved on our site today! Multiple financing options available. Affordable used car cash deals also available. Other fees may apply. Tax, title, and doc fees are not included.